Friday Photos: What Did You Learn at Camp? Art (and life) can get messy… and that’s okay! When you work hard, be proud of what you accomplish! What lessons has camp (or art!) taught you? For a list of all our available camps, click here. You can also keep up with the fun here on the blog and through the C3 Flickr page. 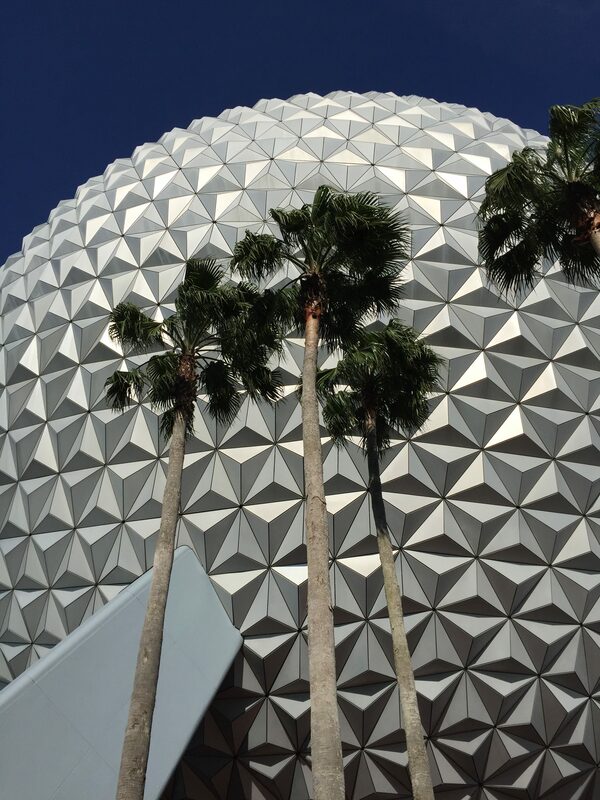 The Education team works very hard to make your summer vacation fun and exciting for families and kids of all ages. So it only makes sense that we play just as hard! Some of us had some big art-related vacations, exciting camping adventures, and we had a lot of fun working in between (with or without our pups!). Check out some of our summer highlights! 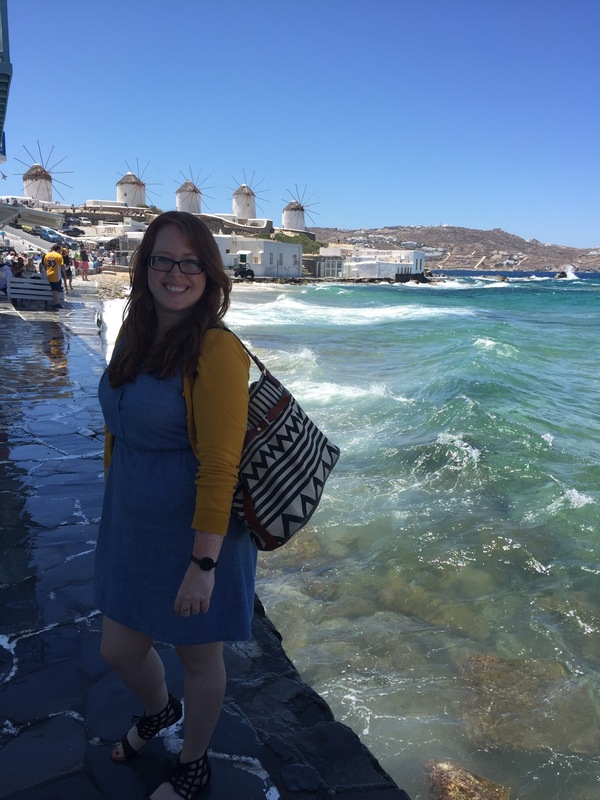 Madeleine visited Mykonos, an island in Greece known for it’s bright blue skies, windmills and clear water. 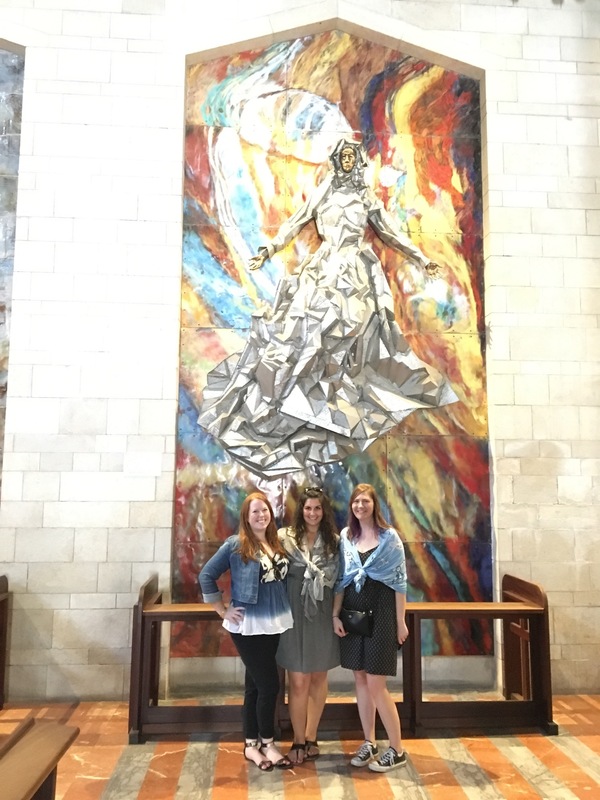 Madeleine and her friends at the Basilica of the Annunciation with the US’s mosaic. Each country has one! 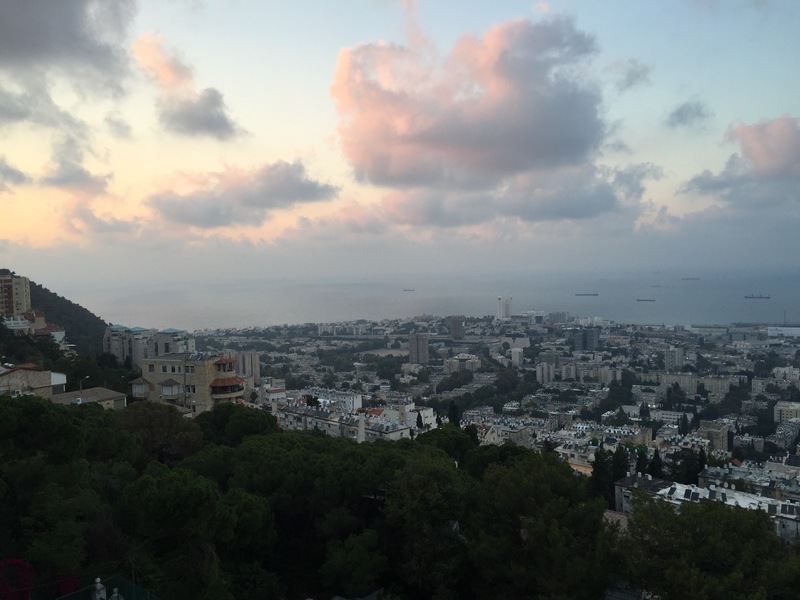 Madeleine stayed with her friend’s family in Israel. This is the view of the Mediterranean from her house! 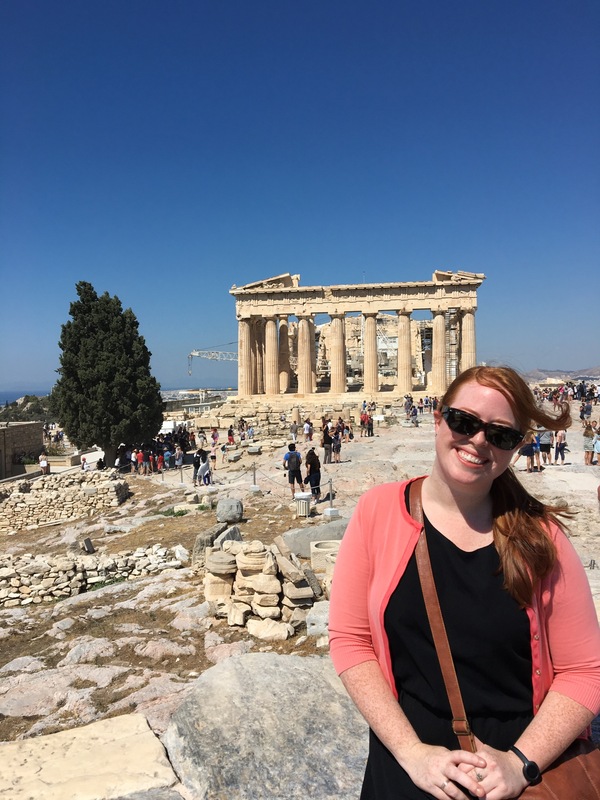 Madeleine finally visited the Acropolis! A dream she’s had since her first art history class in high school. 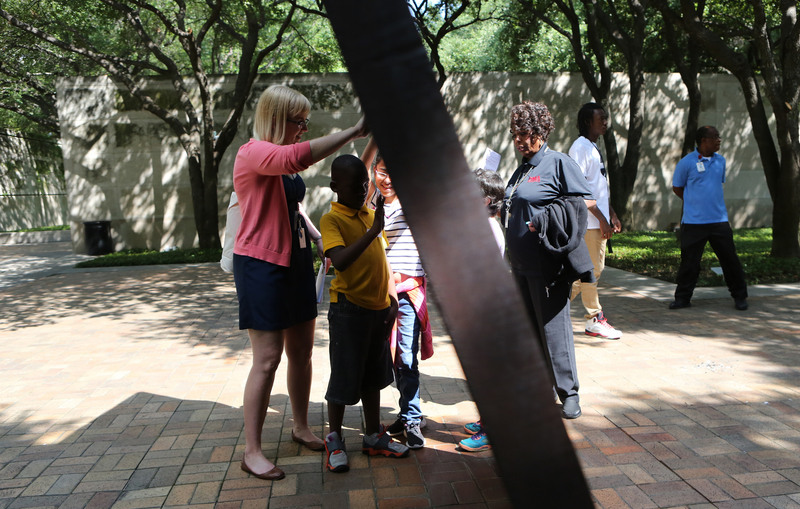 Emily led a touch tour in the Sculpture Garden for students from DISD with vision impairment. 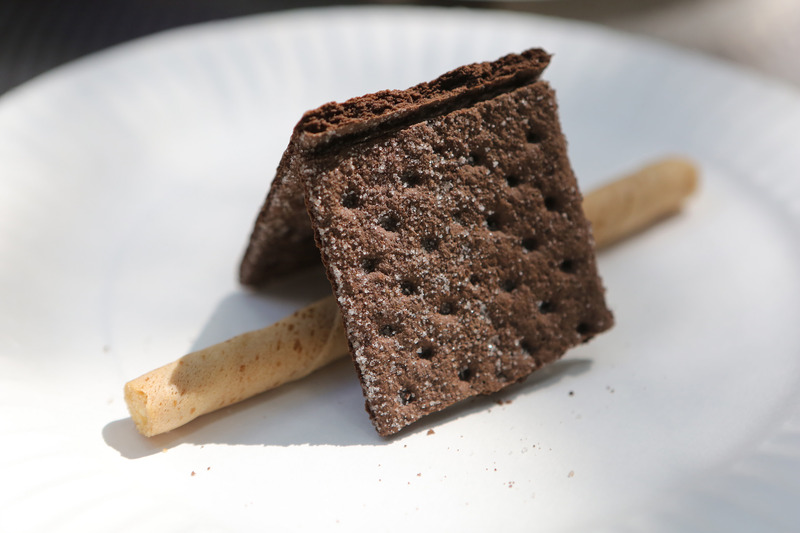 After Emily’s touch tour, everyone made a Minimalist sculpture inspired by Richard Serra using cookies! 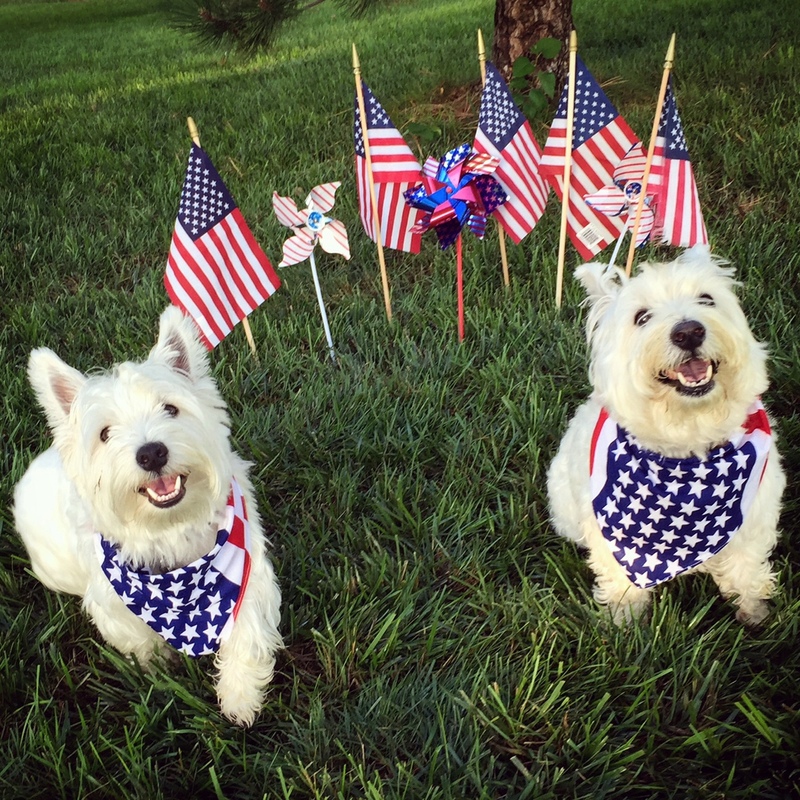 George and his Uncle Cosmo celebrated the Fourth of July in style! 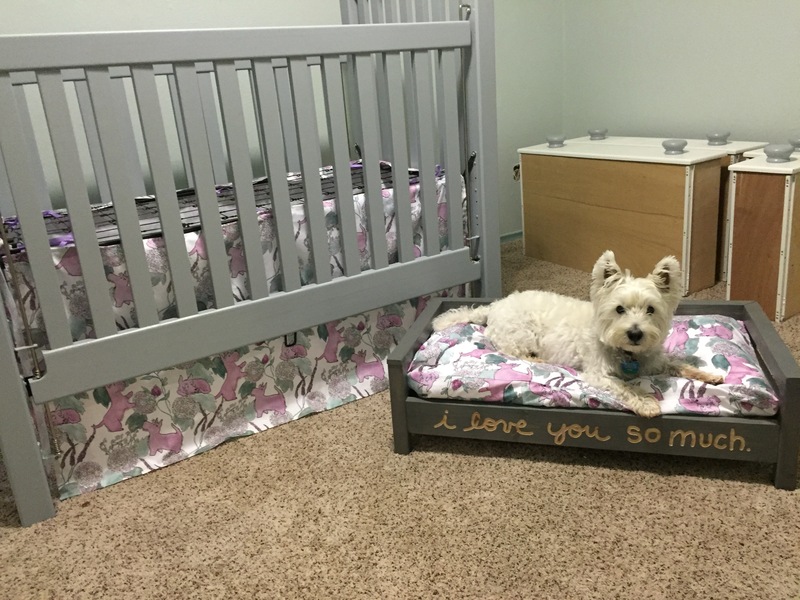 George also prepared a dog-themed nursery for his future BFF. Crib skirt and dog pillow by Leah. 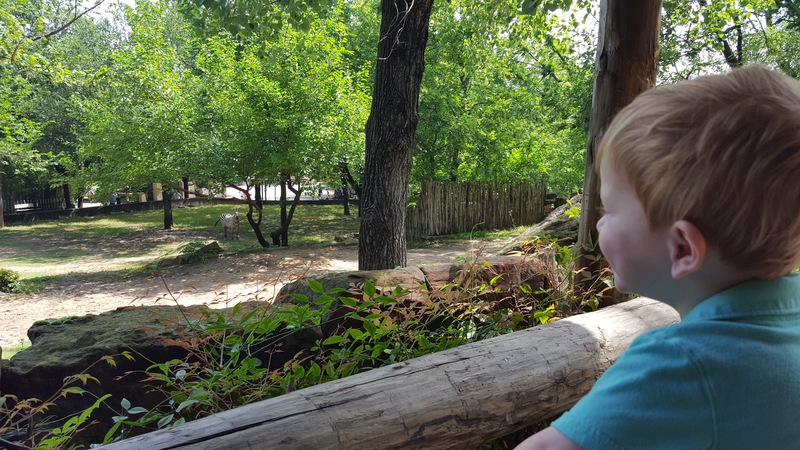 Sarah stayed close to home and visited the Fort Worth Zoo with her son Rhys. 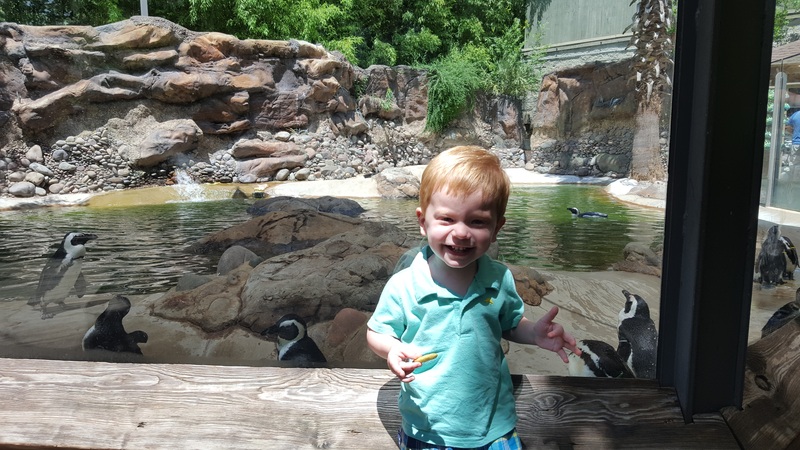 Rhys enjoyed watching the playful penguins and his favorite animal, zebra! 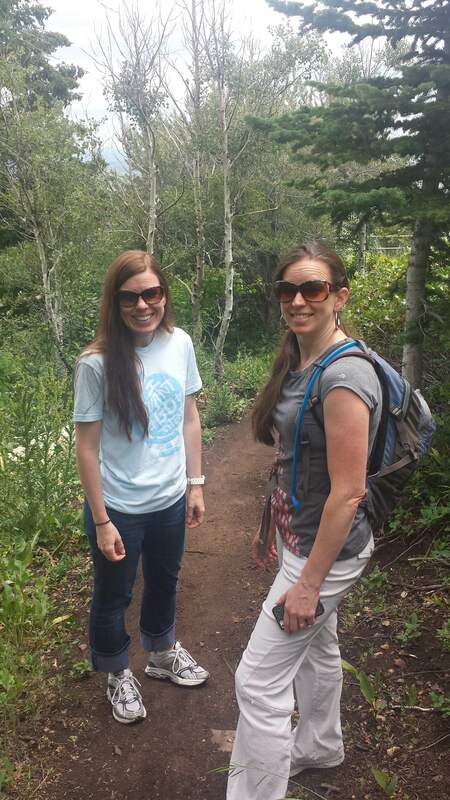 Leah hiking in Utah with her sister. 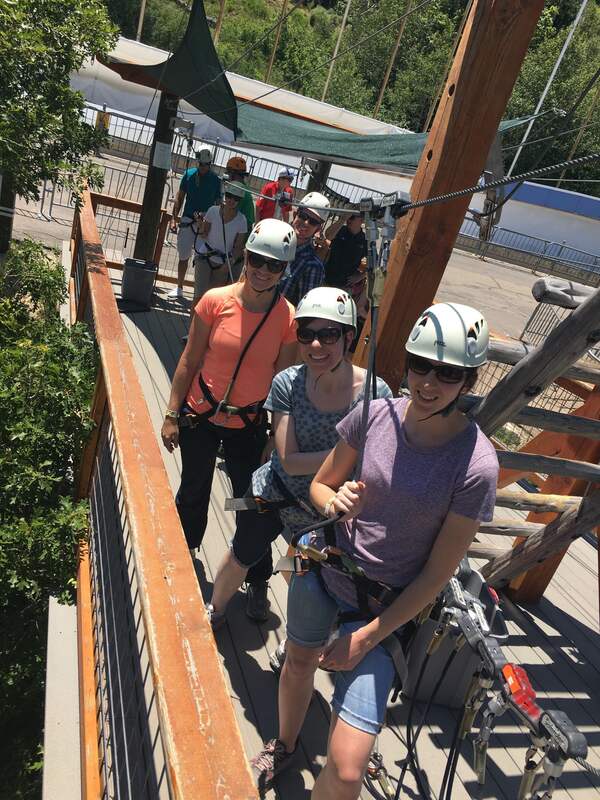 Leah and her sisters about to do a ropes course at the Olympic Park in Park City, Utah. Amanda taught at MoMA as part of The Art of Examination forum. 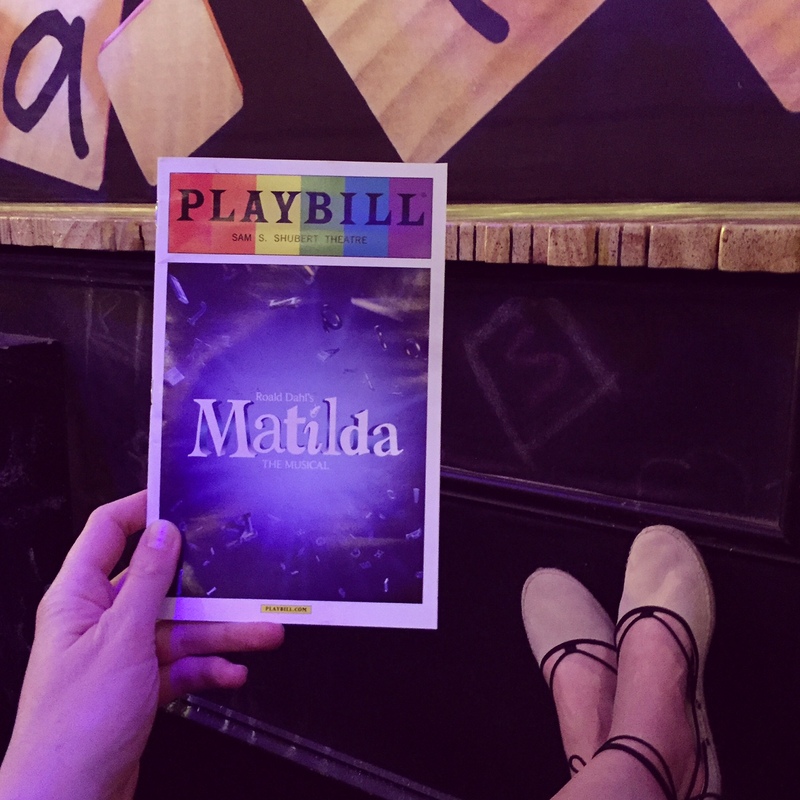 While in New York, Amanda and her mom saw the Broadway musical Matilda. 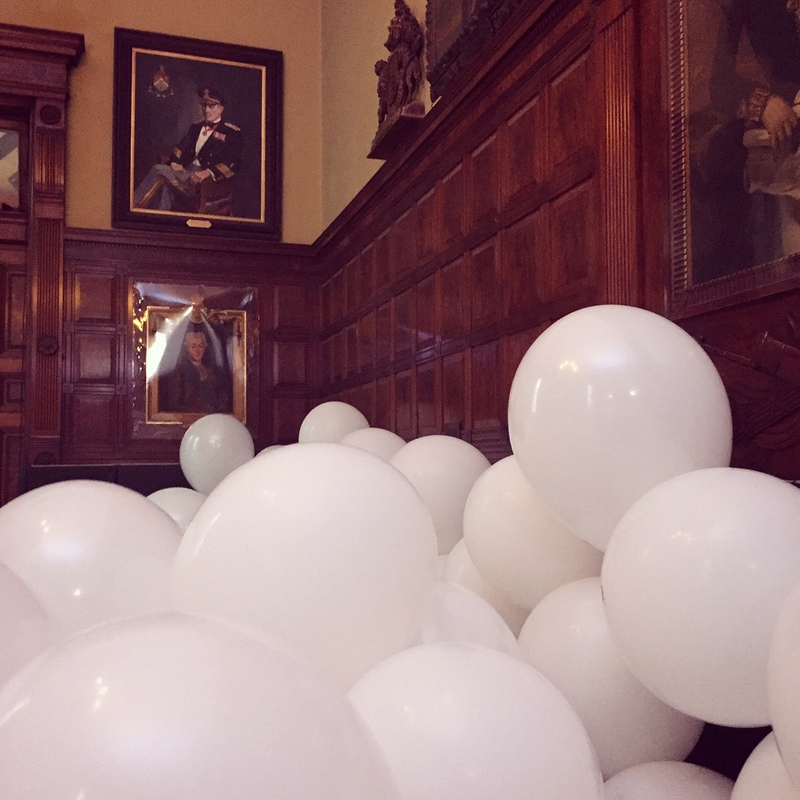 Amanda saw the Martin Creed installation at the Park Avenue Armory while in New York. 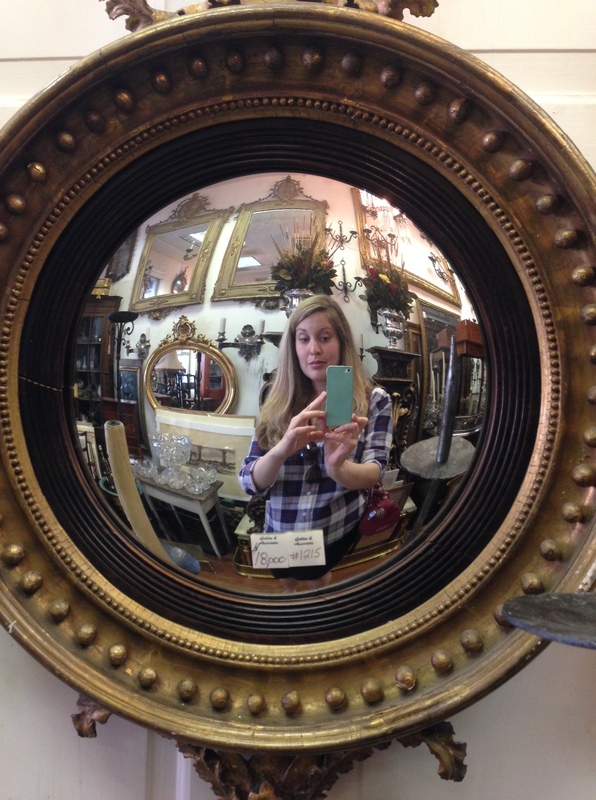 Lindsay took a selfie with this Renaissance-inspired mirror while at an antique store on King Street. 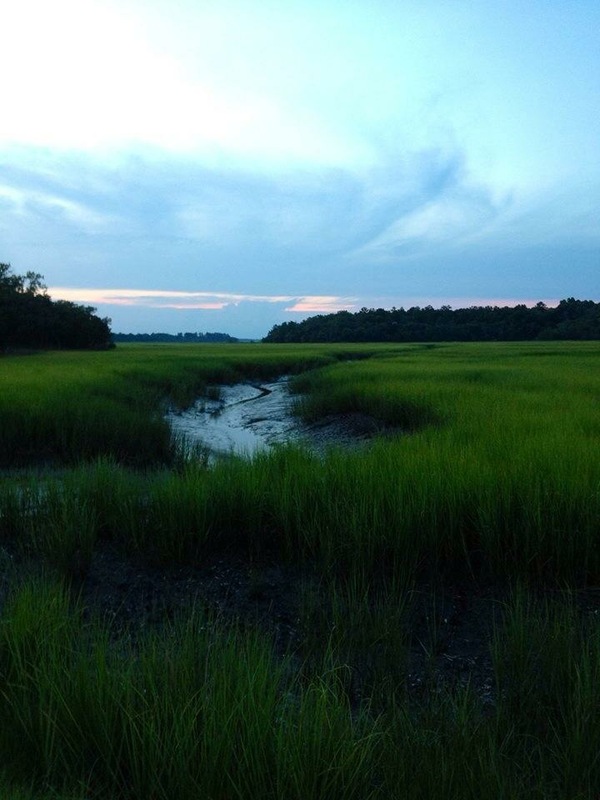 Lindsay visited her parents in Charleston, South Carolina. 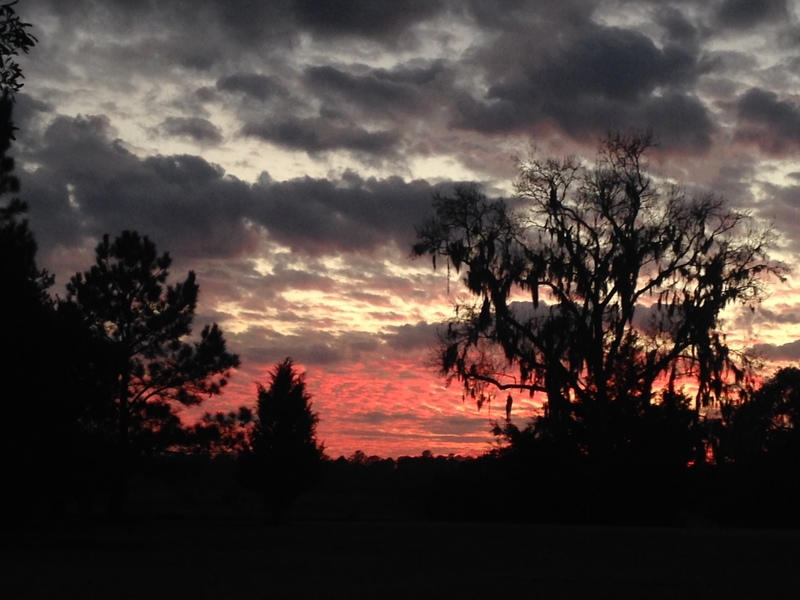 Lindsay captured a Gone With the Wind sunset while in the Lowcountry Region of South Carolina. 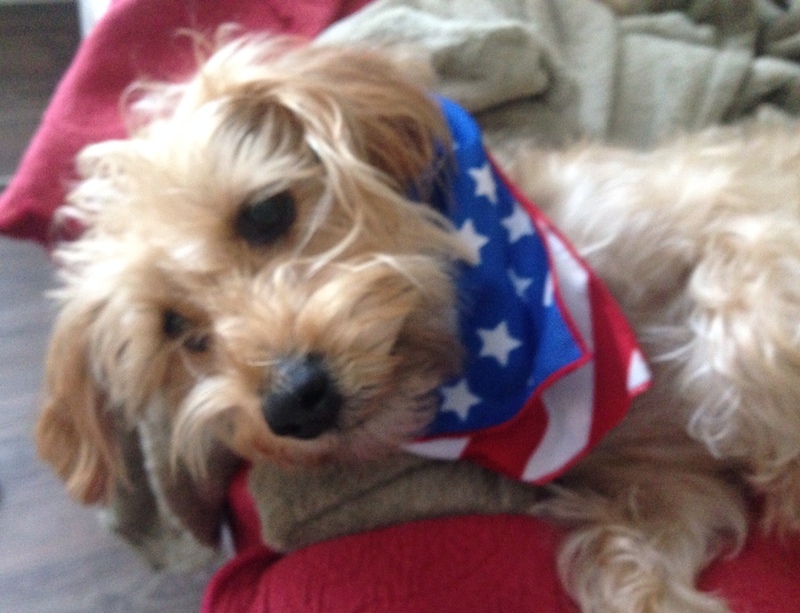 Lindsay’s pup Hattie celebrated Independence Day (with a bandana from Whitney Sirois)! Andi visited Epcot and Disney World in June. 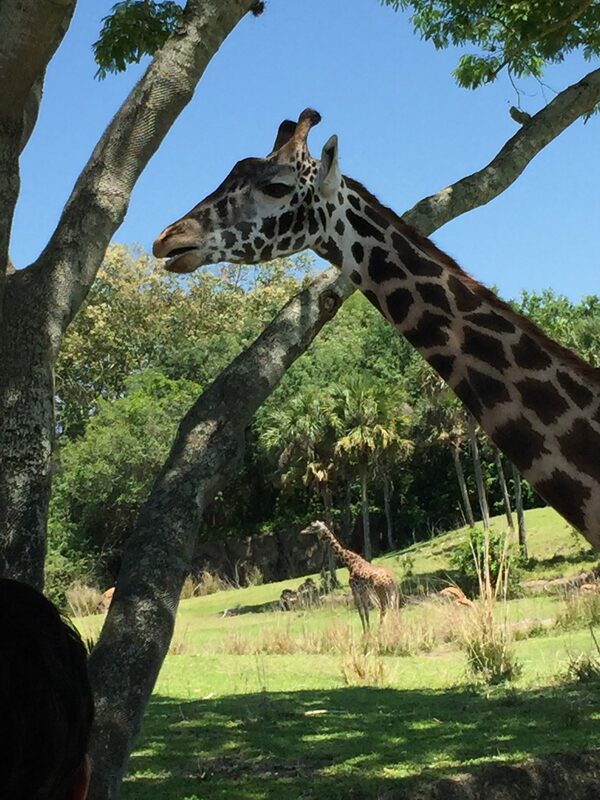 Andi went on a safari at Disney World and hung out with giraffes! 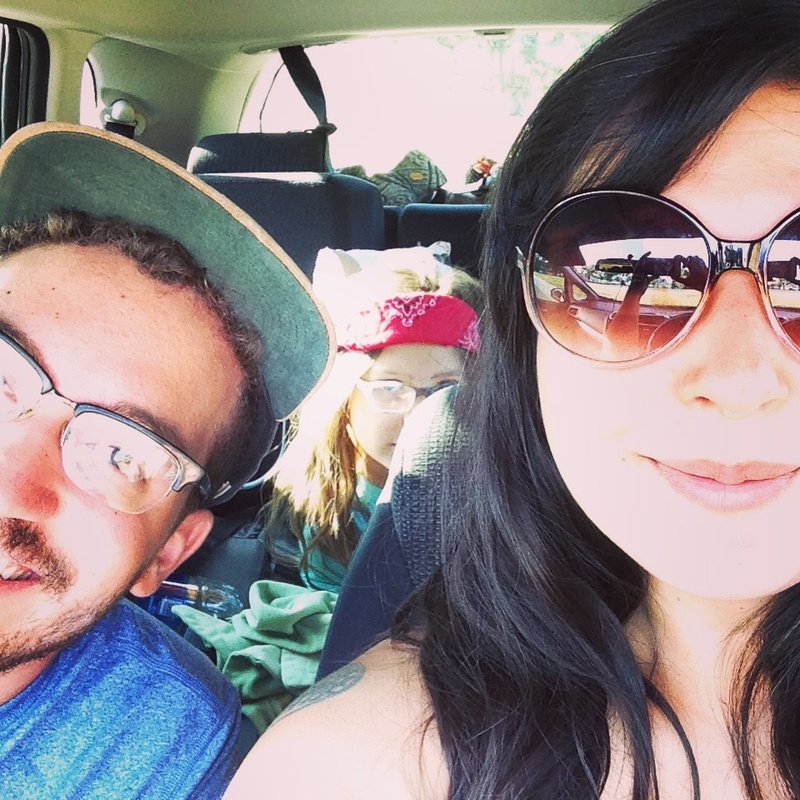 Jessica’s family hit the open road this summer! 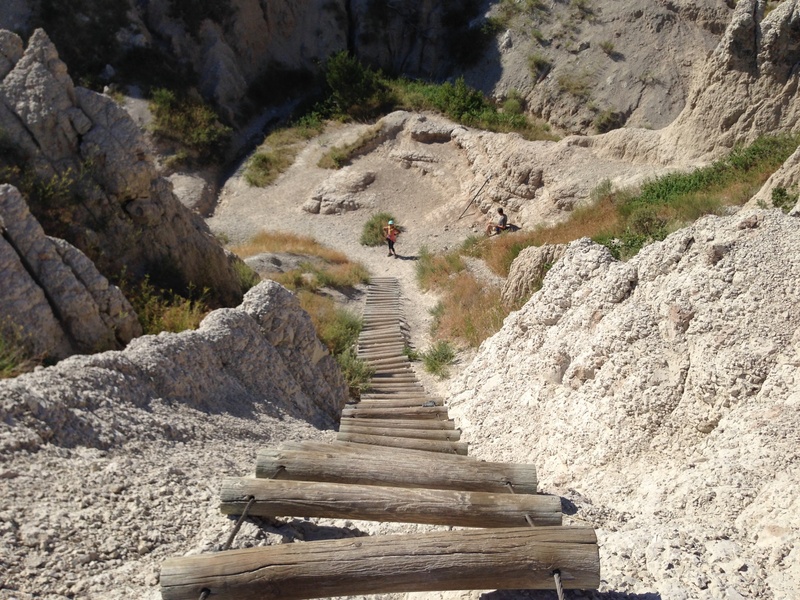 Jessica’s family camped out, ate s’mores, and hiked through the Badlands. 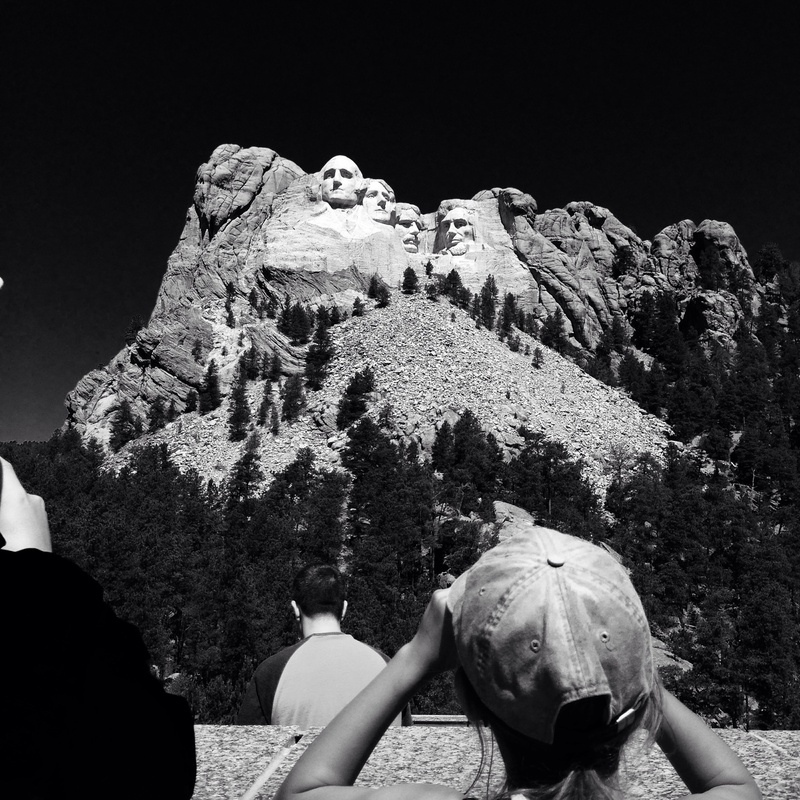 Jessica’s daughter Julia loved seeing Mount Rushmore up close and personal! Friday Photos: So Long, Summer! With only one week of summer camp left, it’s time to say so long to summer! But before we pack up our sunglasses, let’s take a look at some of the brightest moments from our camps this year! With nineteen different summer camps, campers explored every corner of the DMA’s collection, and learned about art from all around the world. Of course, this inspired us to make art (lots of art!) of our own! At the end of each camp, we shared our masterpieces in an exhibition for our families. One exhibition even took the form of a fashion show! We’re sad to say goodbye to summer camp, but excited for our next adventure! I’ll be the first to own up to my pretty serious bias, but I think summer camp is the most wonderful time of the year! The DMA offers unique camps throughout the summer which feature different themes, artworks across the Museum’s collection, and new teachers and campers every week. We wouldn’t be able to manage so much change and excitement without our six camp constants: our 2016 Summer Art Camp Interns! It is my pleasure to introduce Kristin Wright, Clare Mills, Annabella Boatwright, Shannon Bentley, Julia Dotter, and Vanessa White. Each Monday, these all-star interns greet a new group of campers and put their hearts into creating a friendly, fun, and safe environment for our young artists. They support our teachers, plan lunchtime projects, encourage and challenge campers in their art-making, and are the fastest exhibition set-up crew in the west. Take a look at some of the fun they’ve helped make happen! Shannon shares a story about color. Kristin and campers make zombie masks in the studio. Julia and campers go for a walk in the galleries. Clare and campers take a sketching break at lunch. Annabella helps a camper make her creative vision a reality. Shannon and Julia set up for an end of camp art exhibition. Vanessa and campers take a sketching break at lunch. Kristin and a camper investigate art in the African Galleries. Summer Interns: How Time Flies! I cannot believe that this summer is already coming to a close. It is true that time flies when you are having fun! I have had a great experience interning here with the DMA’s summer art camps and am extremely grateful for the opportunity. As the summer has progressed I have come to know so many different children, each with a distinct personality and story. Realizing that I have been given the opportunity to be a part of their lives–even if only for a week or so–is such a special privilege. I can only hope that I have helped the children develop their artistic and social skills, and that when they are world famous artists they will remember Miss Anna from summer art camp. As an artist myself, the campers have taught me a lot about accepting the fact that we are not all Michelangelo or Monet and that, even though our artwork may not be “perfect,” creating something from only our imaginations is awesome. I know that this experience will forever be in my heart, and I really have had an excellent summer working with children. 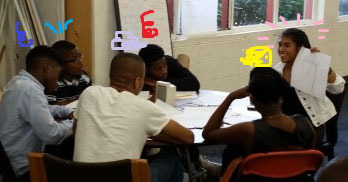 Finalizing designs with the SDCC teens. Hello everyone! My name is Mariana Gonzalez and for the past eight weeks, I have interned with the Museum’s Education Department as part of the Mayors Intern Fellows Program. The program is highly competitive because it offers 350 students (over 1,000 students applied!) the opportunity to gain real world experience at an eight-week long internship. I am about to begin my senior year at Richland Collegiate High School. It is a charter school in Dallas where I am set to earn my Associates Degree in Science and my high school diploma this coming spring. I aspire to be a well-recognized artist someday and plan to continue my studies with a Bachelors in Studio Art. Much of my job here as an intern for the Education Department involved getting dirty with many diverse groups of kids. I worked in the C3 Studio on some days and other days I was on the move with the Go van Gogh program! We created works of art and hosted all kinds of camps for the kiddos from fashion camp to a cosplay camp. Every day was completely different. I also had the opportunity to help guide a teacher forum. I essentially taught teachers about teaching art. 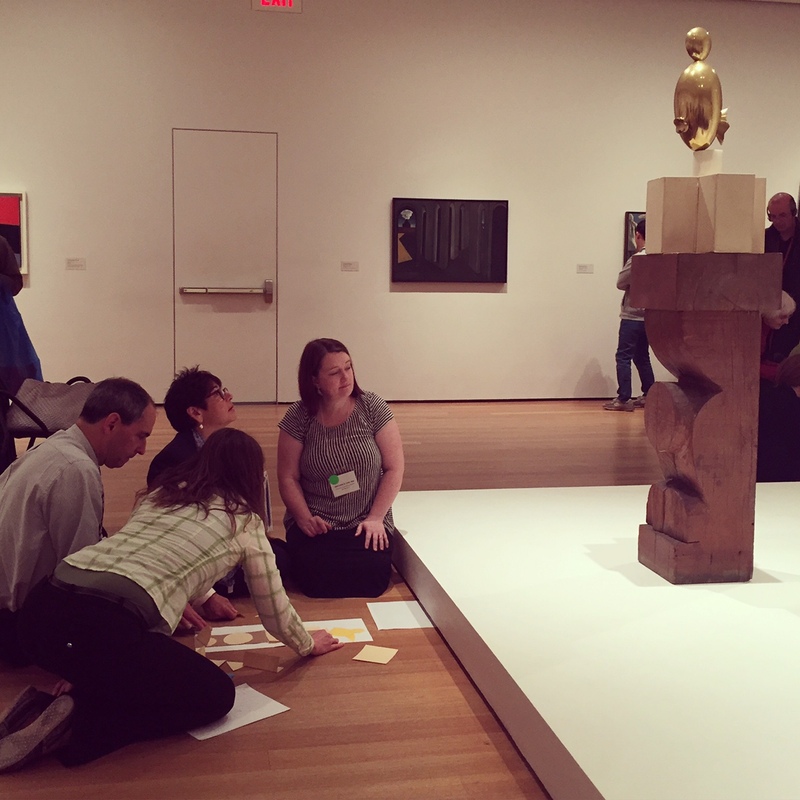 From doing craft projects to visiting a few exhibitions, these teachers were offered the finest of opportunities to learn all about how we do things here at the DMA. One of my favorite partnerships happened with the South Dallas Cultural Center. The Go van Gogh program and teens from the SDCC banded together to create temporary street art with duct tape. We began with marshmallow ice breakers, finding inspiration from artists like Banksy, and sketching out various designs. We outlined our ideas in chalk and finally worked the duct tape into the concrete to create street art. The entire experience was mind blowing –who would’ve thought we could make art on concrete out of non-expensive tape? These brilliant teens innovated my manner of thinking and that lesson will always stick with me. When I was little, my mother taught me about many things, but no amount of preaching on her behalf could have taught me what I learned from the kids at the DMA. Working with such a vast amount of children allowed me to realize how much I enjoy their company. They are all young, vibrant, and honest. Something I looked forward to every single day of my internship. Overall, my internship transformed my summer into a memorable experience. I am forever in debt to my supervisor and all of the wonderful people who helped guide me on this fantastic journey of learning and teaching at the DMA. I even had the opportunity to be featured on The Dallas Morning News!